Lacking jobs and opportunities, many young people in Uganda and elsewhere in Africa are feeling little allegiance to governments led by men who helped shed colonialism several decades ago. The world’s largest private-equity firm invested in a Ugandan dam hoping to do well and to do good. It succeeded on the first count; the second is debatable. 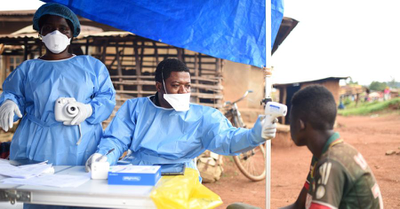 A deadly outbreak of Ebola in the Democratic Republic of Congo has spread outside the province of North Kivu, entering for the first time an active conflict zone and raising the threat of a wider outbreak. South Sudan’s leaders signed a peace and power-sharing agreement, the latest attempt to stop a devastating civil war and humanitarian disaster in the world’s youngest nation. 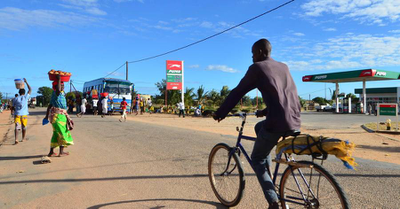 A new group of Islamist militants has killed and displaced villagers on Mozambique’s northern coast, threatening an emerging natural-gas sector that has attracted $50 billion in investment. 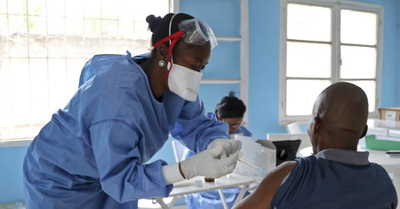 Health officials in the Democratic Republic of Congo began administering an experimental Ebola vaccine in the northwestern city of Mbandaka on, as the country battles to contain its ninth outbreak of the hemorrhagic fever. 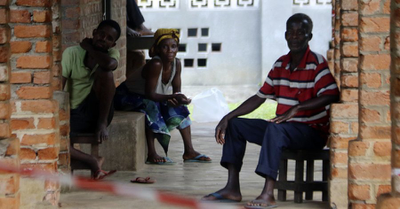 The World Health Organization raised the public-health risk to the Congo from its latest Ebola outbreak to “very high,” as the deadly virus reaches a large port city. An experimental Ebola vaccine from Merck & Co. are expected to arrive before the end of the week in the Democratic Republic of Congo to help contain an outbreak of the virus suspected of killing at least 19 people. A former military junta leader educated in the U.S. was sworn in as Sierra Leone’s new president after a narrow election victory, and now faces the task of rebuilding the resource-rich economy. Congo is set to ratify a controversial new mining code aimed at making more money from its natural resources but that has the potential to push up prices of products such as smartphones and electric cars across the globe. At least two-thirds of the residents of oil-rich South Sudan are at risk of extreme hunger as the country tries to contain a devastating four-year conflict, aid agencies and the government said. Congo is moving to double taxes on cobalt, a move mining companies warned would inhibit investment in a metal experiencing a boom due to its use in cellphones and electric vehicles. 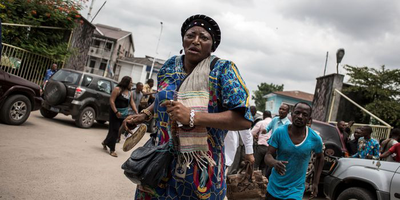 The Democratic Republic of Congo’s president has clung to power by playing a waiting game, but his refusal to step down has left sub-Saharan Africa’s largest country in a dangerous limbo. 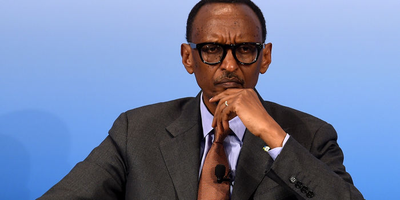 Critics say President Kagame has stepped up a campaign targeting opposition members, business leaders and activists by accusing them of financial wrongdoing that often result in businesses, homes and other assets being seized. The death toll from twin bombings in Somalia’s capital Mogadishu climbed above 200 over the weekend, making it one of the deadliest attacks in the country since an Islamist insurgency started a decade ago. Uganda’s central bank cut its key lending rate by 0.5 percentage points in an attempt to spur growth, as Africa’s top coffee exporter continues to recover from the effects of a drought last year. Zambia’s jailed opposition leader, Hakainde Hichilema, was released from prison, ending a four-month detention amid mounting international pressure. Rwanda’s strongman leader Paul Kagame secured a victory margin of almost 99% in the presidential election, extending his 17-year rule after a campaign that seemed more like a coronation than a contest.